WhatsApp is Here and Webio is Ready ! At long last it is here... We are delighted to announce that WhatsApp for business API has been launched and we are ready!! 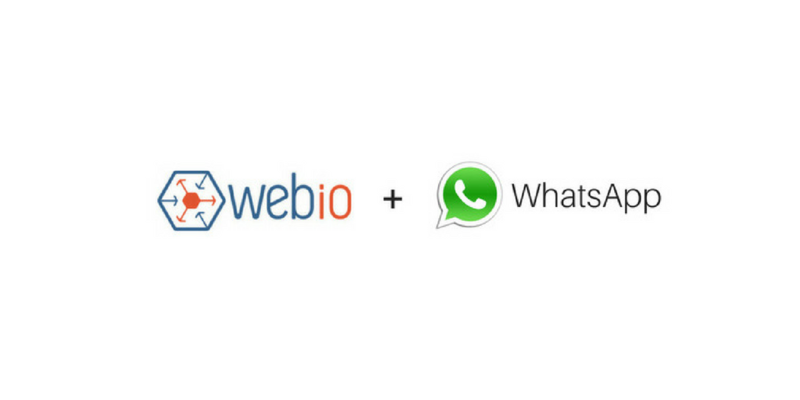 WhatsApp have finally launched their API and now Webio can enable businesses of all sizes to connect with their customers via WhatsApp. 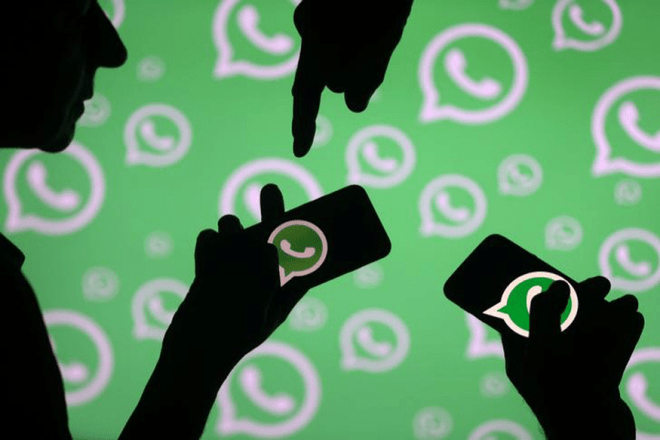 With over 1.5 billion WhatsApp users worldwide and 65 billion WhatsApp messages sent daily, the need to engage with customers in this channel is obvious. "Companies need to have a messenger strategy not only for interacting with customers over WhatsApp but for all messengers" . Having the ability to engage with customers via their preferred channel of choice is key to delivering seamless customer engagement experiences. Whether it is WhatsApp for Customer Service, WhatsApp for Collections and Payments, WhatsApp for Logistics, WhatsApp for Marketing, our conversational middleware technology let's the business engage effectively and efficently with customers via their preferred channel. By using the power of AI to automate conversations using autonomous smart chatbots and having the ability to marry that with blended live agent customer conversations, Webio applies Machine Learning, NLP and our Propensity-X indicator so we can deliver optimal customer conversation outcomes for all our clients. Want to get involved or learn more? As part of the Webio WhatsApp roll out we have launched our 'Early Access Programme' where we will be rolling out WhatsApp to clients.